With only two weeks to go before school officially breaks for the summer, the kiddo and I are officially, already, feeling the heat. My nasty pink rashes are proof of that. Yup, underneath my shirt I look like a pretty pink leopard. Or half human-half pig. It’s a good thing pink is my favorite color. But anyway, that is not the point of this post! With summer comes lots of family swimming fun, vacations and other activities. One sure way to beat the heat during these fun times is to dress appropriately. This was a total challenge for my plus-sized self growing up because there were only a few stores that sold larger sizes, and most of them were quite ugly, too. Sorry, I’m just telling the truth! I always say how happy I am now that these amazing plus size stores have popped up online, in malls and in bazaars. 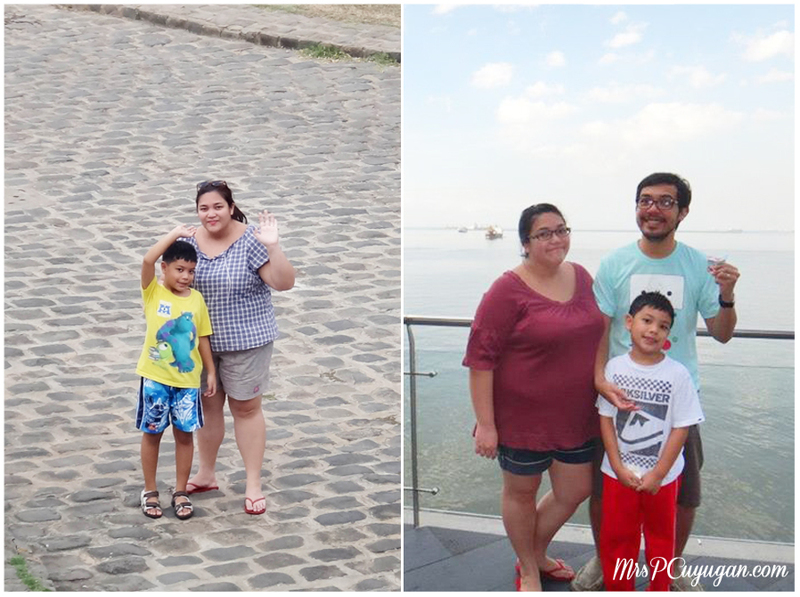 We no longer need to dress in tito shorts, in lola prints and in nightgown-looking dresses just because there is physically more of us to love than your average Filipina. One of these days, I promise to look for photos of the silly clothes I had growing up, and I’ll post them here. That’s what happens when a skinny mom gives birth to a chubby child. But that’s okay, I love my mommy anyway. 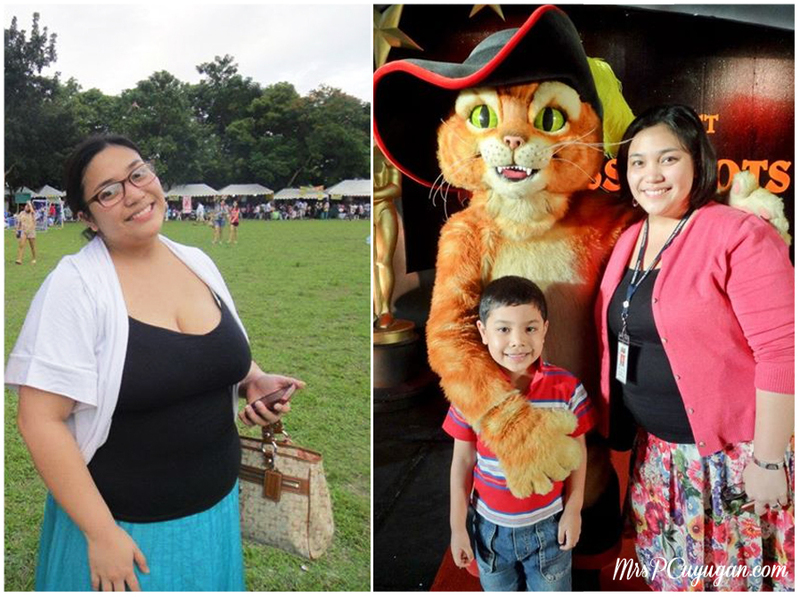 So, now that summer is here, it’s time to switch the stuff around in my messy closet again and unearth my favorite plus size summer pieces. Here are my closet essentials for the season. I am probably over-sharing, but maxi dresses are great for those days when you’re preparing to get a wax or to shave your legs. Tell me that isn’t true. Some of my favorite maxi dresses. Both are overruns I bought super cheap in Subic. A comfy pair of shorts plus a cute breathable top is great for a relaxing summer afternoon. I would wear this to hang out with friends, a quick grocery trip or a day at the pool. On the left, shorts by Erzullie. On the right, shorts by Ward88. Short skirts are great in the same way that shorts are great, but with the added perk of being girly. The skirt on the left is from Moda Plus. The one on the right is from Ward88. 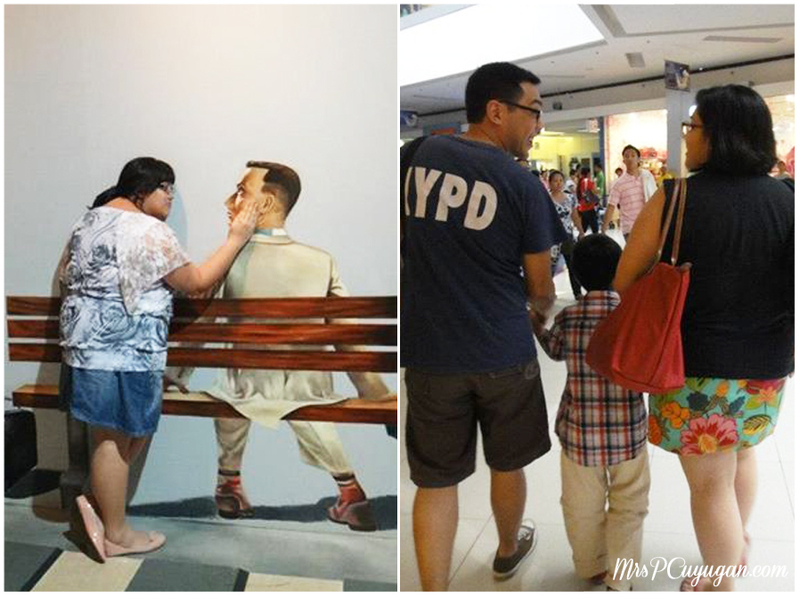 And yes, short na yan for me hehe! Cute florals and prints are great for the summer, as are pastels. I love skirts that go below the knee paired with a nice top and sandals or ballet flats. These are nice for summer date nights, trips to the mall or to the movies. Mint green skirt from Marks & Spencer. Floral skirt from Debenhams. 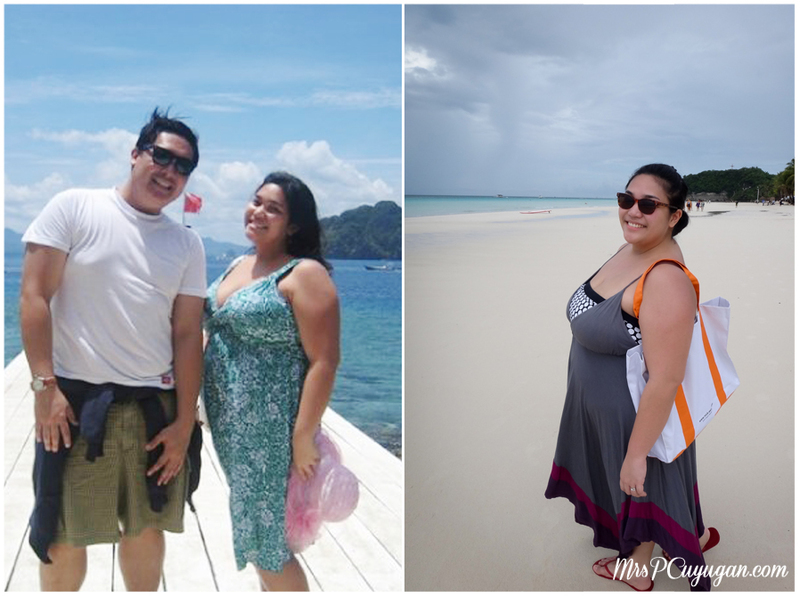 Summer dressing in El Nido with my friendship, in a green Daisy Fuentes dress from Big Deals, and summer dressing in Boracay in a grey People Are People dress. This is a must for any beach trip. Sometimes I wear maxi dresses over my swimsuits, but they take forever to dry. That’s why I’d much rather have a nice cover-up. 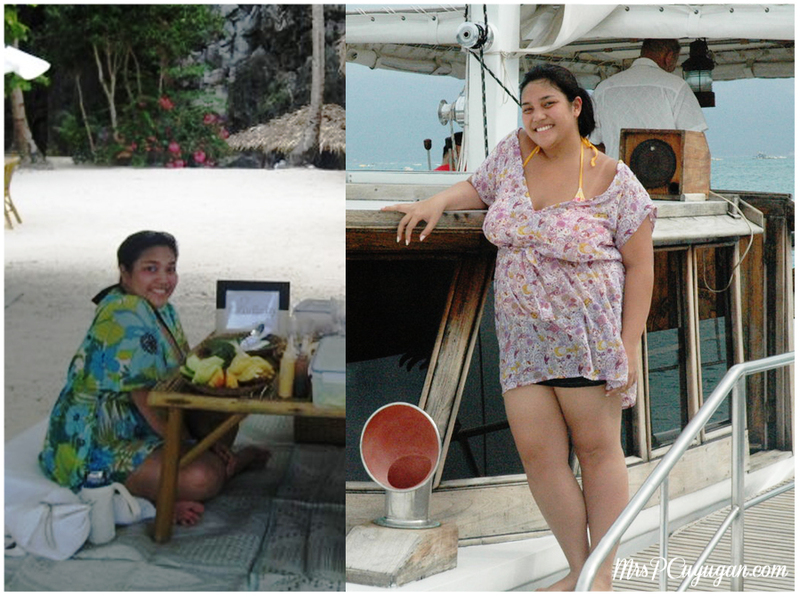 The one on the left is from Cococabana and the one on the right I got from a beachfront stall in Boracay. I love tankinis! One-piece suits may be nice, but I hate how it’s so hard to pee when you’re wearing them. I also am not the type to wear a bikini, though I know a few plus size ladies who are so comfortable in their skin that they do. I just never did, not even when I was a few sizes smaller. I’m a little bit of a manang. Hehe. As you can see, I love tankinis with skirt bottoms. I got both of these from Big Deals in Alabang Town Center. What are your favorite summer outfits? 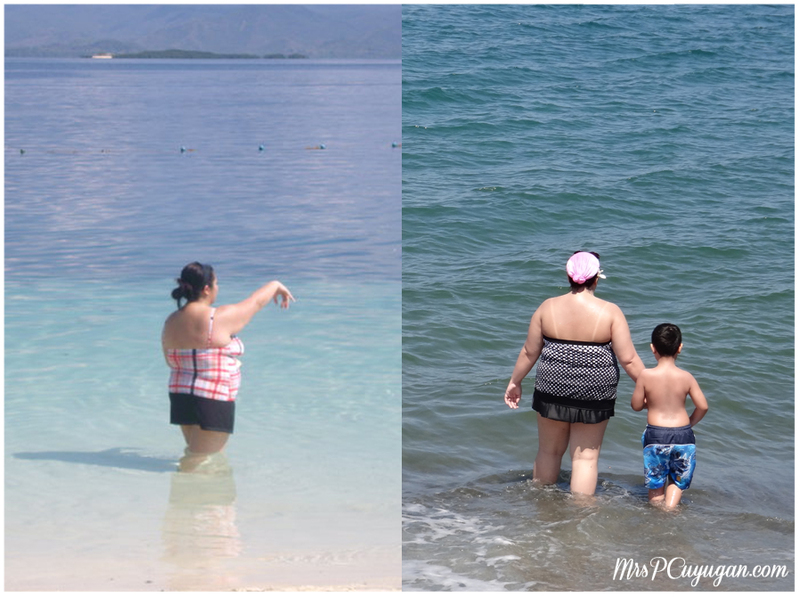 This post has been submitted to the Pinay Curvies Swag Link-up Party! This post just reminded me of this pretty short skirt I saw at the mall recently. I also love your maxi dress! Awww your comment made me smile! I’m not very tall, only about 5’2″. Projection lang yan haha! Go and dress the way you want to. I promise that confidence is the BEST accessory you could ever wear! Since summer is approaching, we now need the comfortable clothes to go on all the outdoor adventures. you looks damn cute in that maxi. Dress and skirt is definitely my summer outfit. I don’t wear Maxi dress though. I tried once but I look like a midget (lol) so I always opt for short lengths. I also wear shorts and tank tops for lazy afternoon. Me naman kasi, I get tamad to shave my legs sometimes, so maxi dresses are my saving grace. Lol TMI! I am really not confident with my legs so I really don’t wear shorts or skirts in public. So I am a bit worried what to wear on summer. Lucky you, you get to enjoy flaunting your legs! 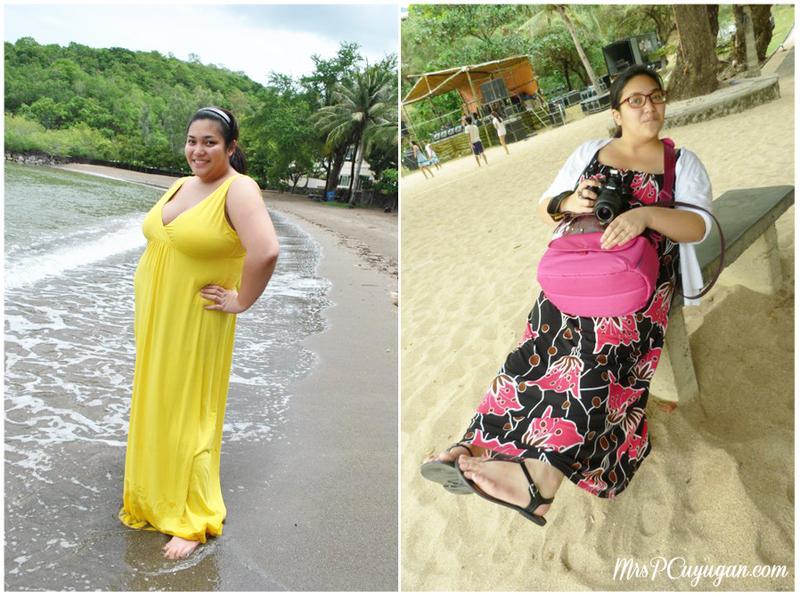 I often wear tokongs but this time I want to wear maxi dresses! But I feel like it doesn’t suit with short girls. How I wish I am taller, but nah, I love my height. Haha. I love shorts and shirts.. Will buy a maxi dress too nainspire ako sa pics mo.